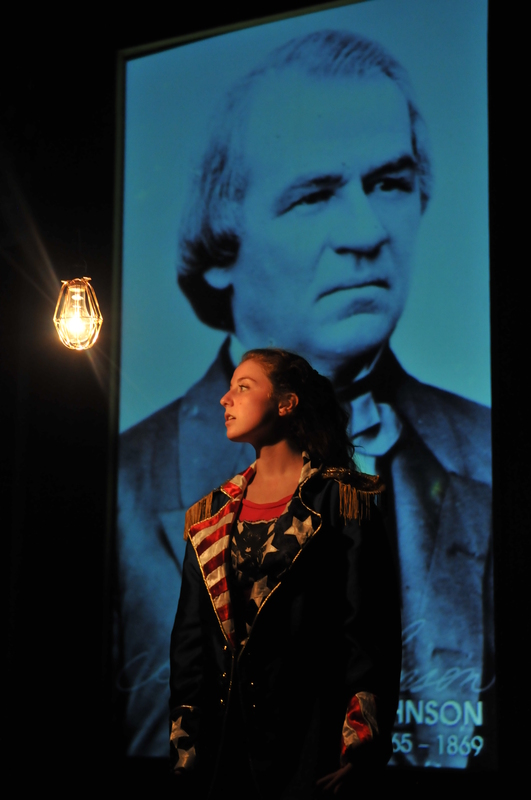 Our six-week repertory theatre production program is an outstanding summer opportunity for serious young actors. During your time here, you will experience a complete immersion in acting and life in the theatre. You will participate in a company ensemble to produce a large-cast play from classical or contemporary repertoire, with full design and technical support. The summer 2019 production will be Alice by Laura Wade. The summer 2019 production will be Alice by Laura Wade. This is a pre-professional theatre training program, designed for experienced actors in grades 9-12. 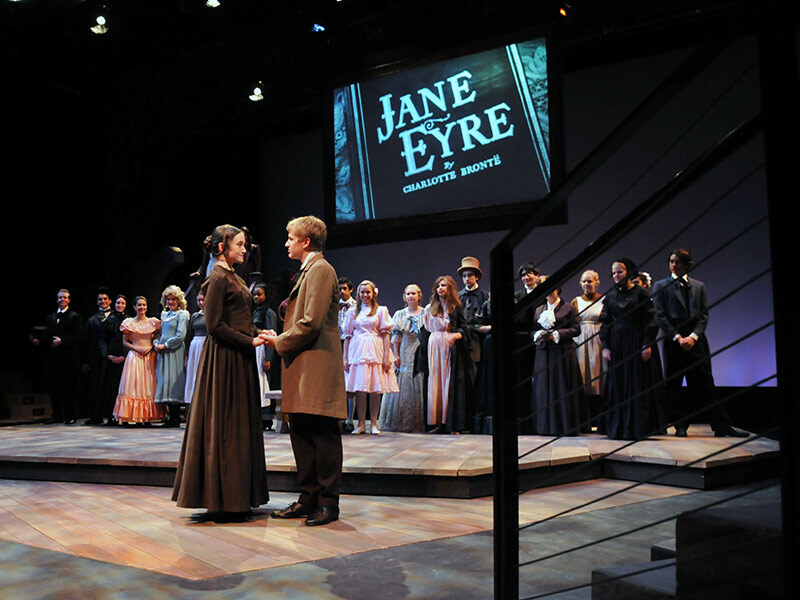 The session culminates with a five performance run of the production, performed in Harvey Theatre (view virtual tour). The summer 2019 production will be Alice by Laura Wade. 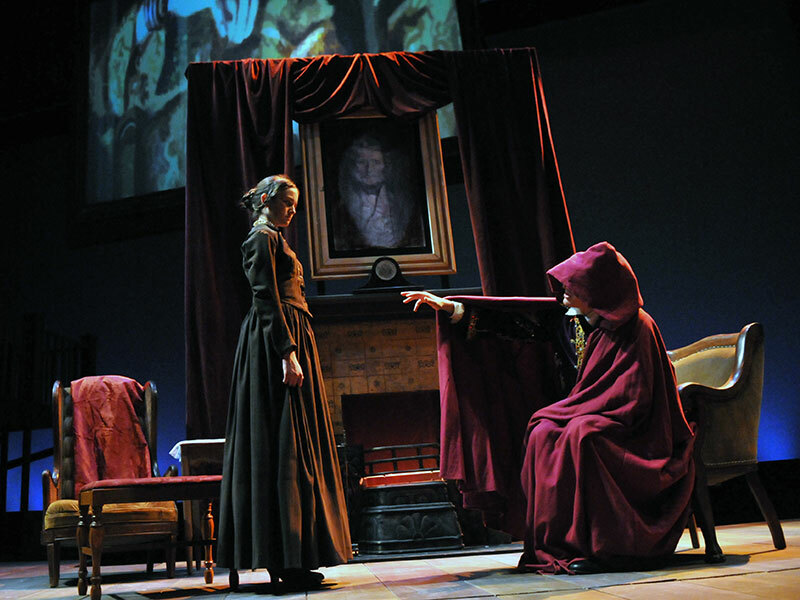 Jane Eyre by Robert Johanson, based on the novel by Charlotte Bronte. 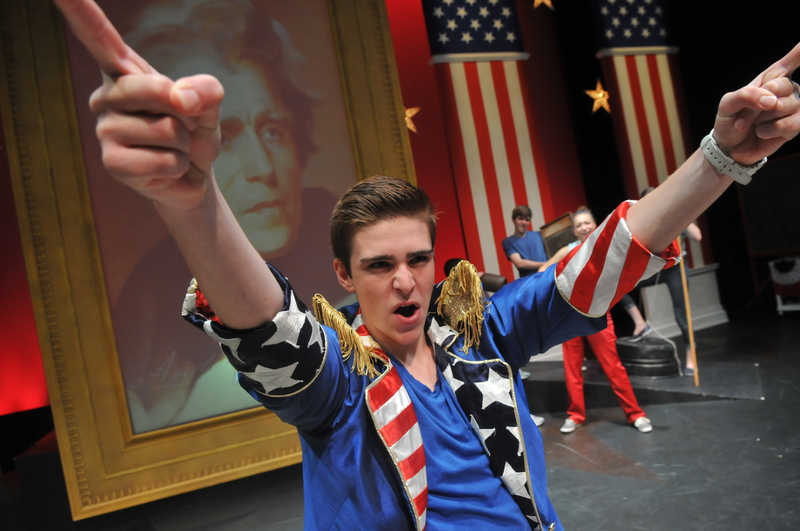 While repertory theatre students do not take elective classes, you will have many opportunities to enjoy presentations in music, dance, film, creative writing, and visual arts throughout the summer. 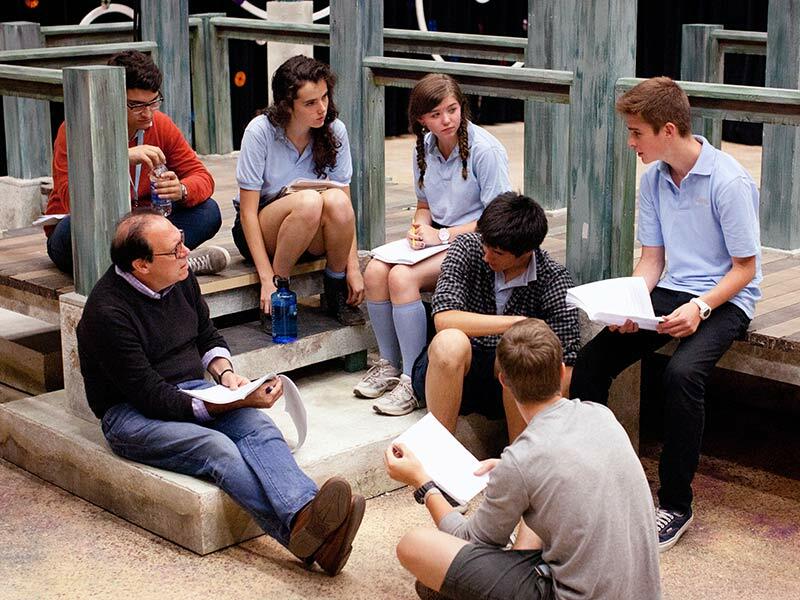 In 2012, we were fortunate to spend two weeks with playwright and director Ken Ludwig (Midsummer/Jersey, Lend Me a Tenor, Moon Over Buffalo, The Adventures of Tom Sawyer, Leading Ladies, An American in Paris, Crazy for You and many more). Watch the video. 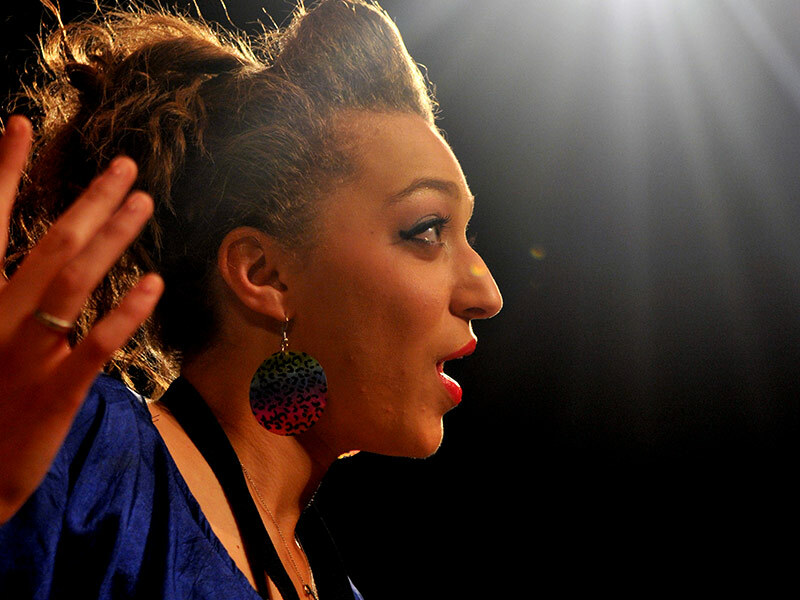 Video file #1: Contemporary monologue, less than two minutes in length, from a published play. Video file #2: One monologue from Shakespeare that is less than two minutes in length. 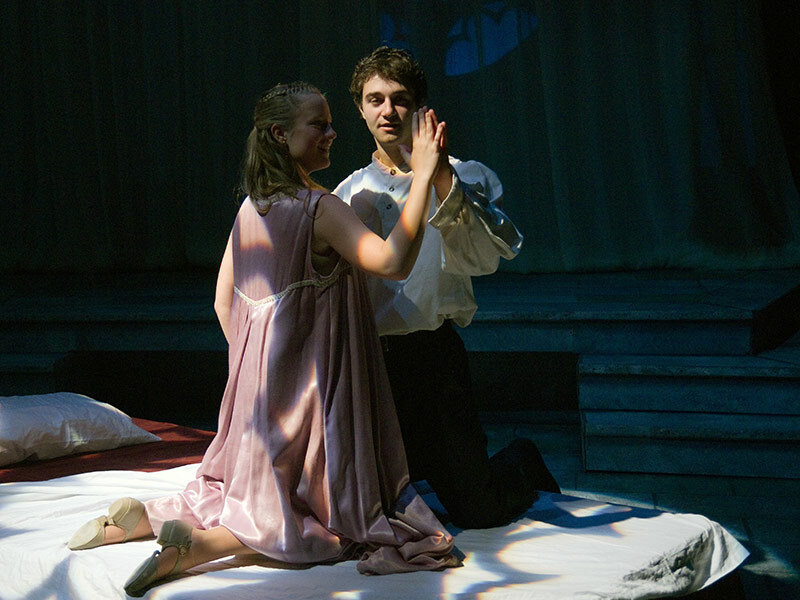 Interlochen also offers one-week programs including the Musical Theatre Audition Intensive and the Shakespeare Bootcamp Institute. 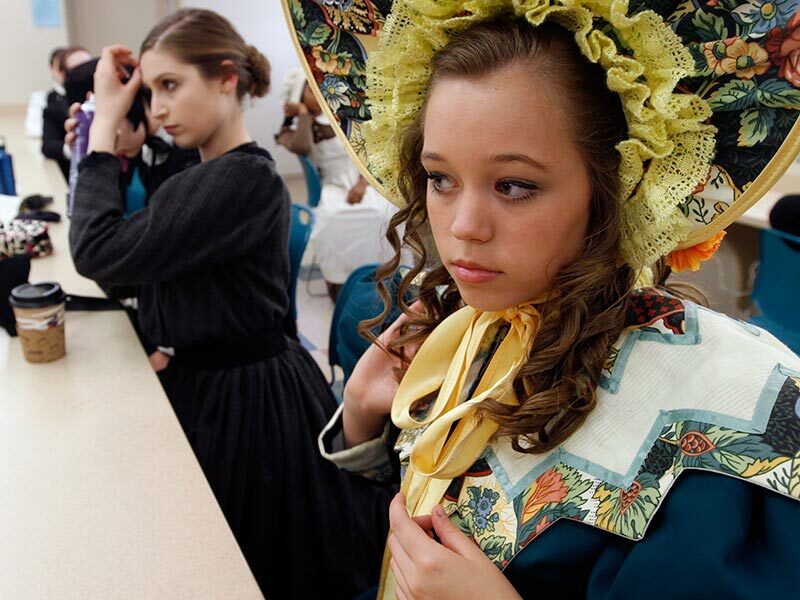 Students with interests in scenery, costumes, lighting, stage management, etc. 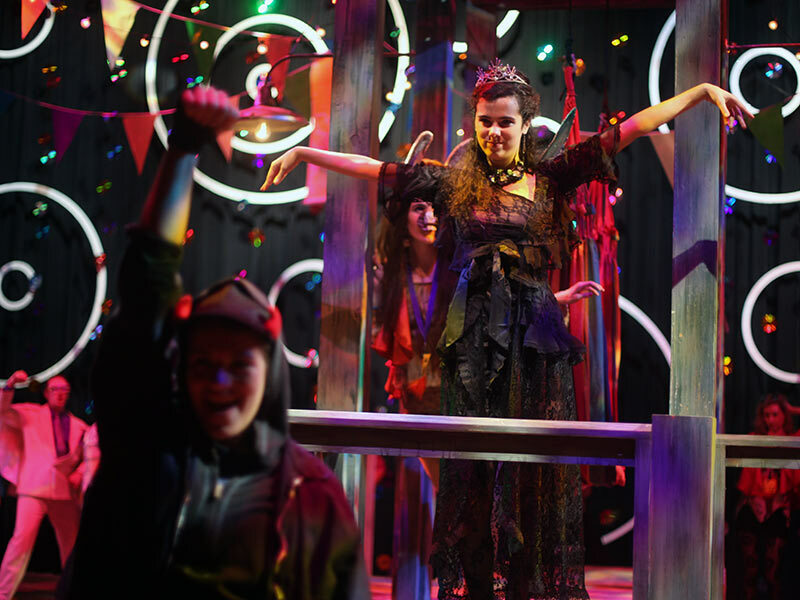 are invited to apply for the six-week theatre design and production summer program. 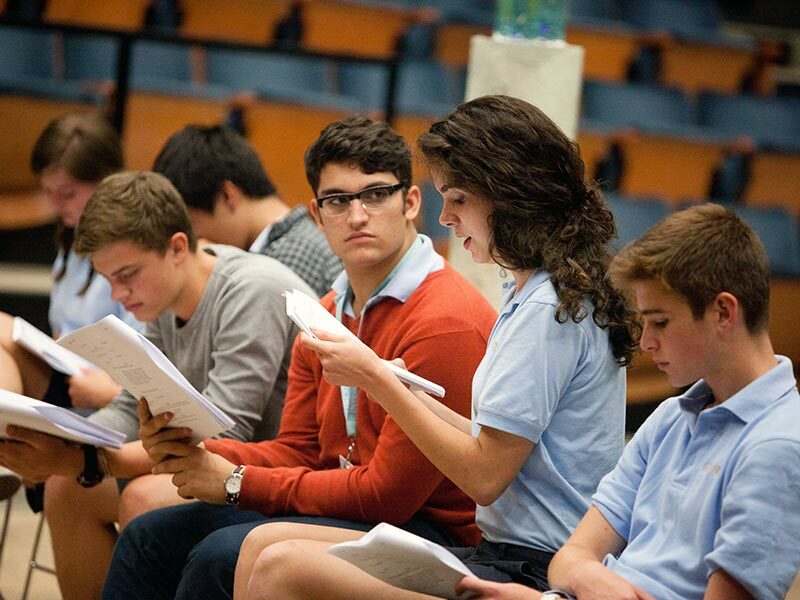 Interlochen is also home to the Arts Academy boarding high school, which offers a performance-based acting major for grades 9-12, as well as a post-graduate year.